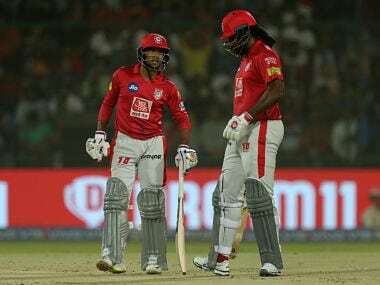 Asked about batting with Gayle, Agarwal said it makes batting easier for him as the opposition would focus on getting the West Indian star out. 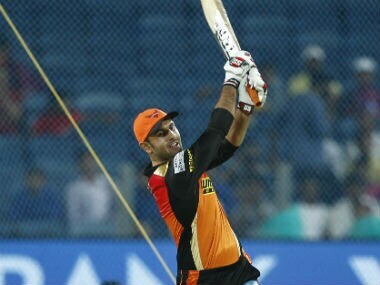 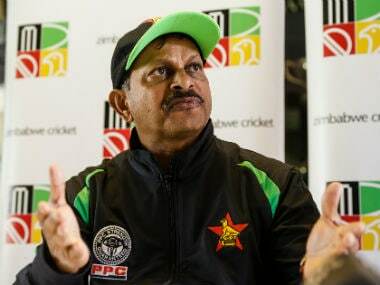 Nabi said the IPL, with its big crowds and tight games, was great preparation for the World Cup despite the differences between T20 and 50-over cricket. 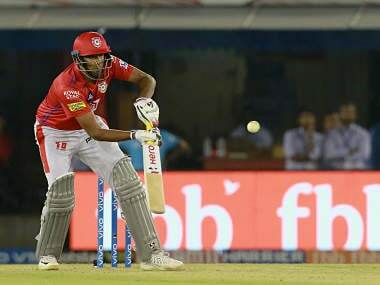 IPL 2019 Live Streaming: Here's everything you need to know about the coverage of the IPL 2019 match between Chennai Super Kings (CSK) and Kings XI Punjab (KXIP). 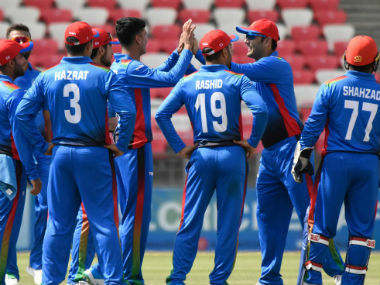 Be it through overconfidence or weight of expectation, Afghanistan don’t carry the label of favourites well, and indeed they have shown themselves vulnerable to lesser sides than Ireland in the recent past. 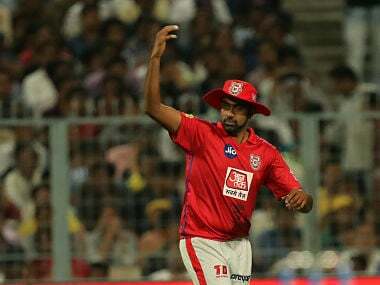 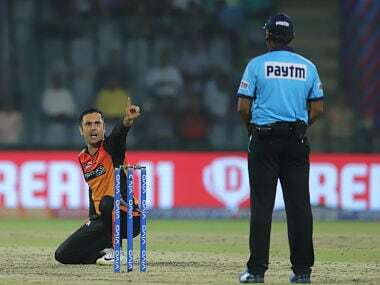 Here is a glance at a few names playing their maiden IPL, who could make a big impact this time around.